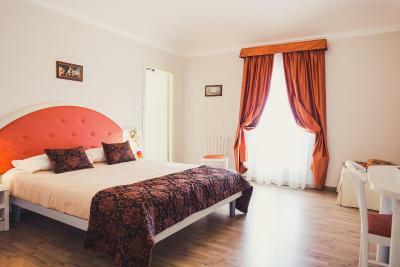 Lock in a great price for B&B Casa Faccioli – rated 9.6 by recent guests! Central location and incredibly clean. We arrived after hours and our host was very accommodating. 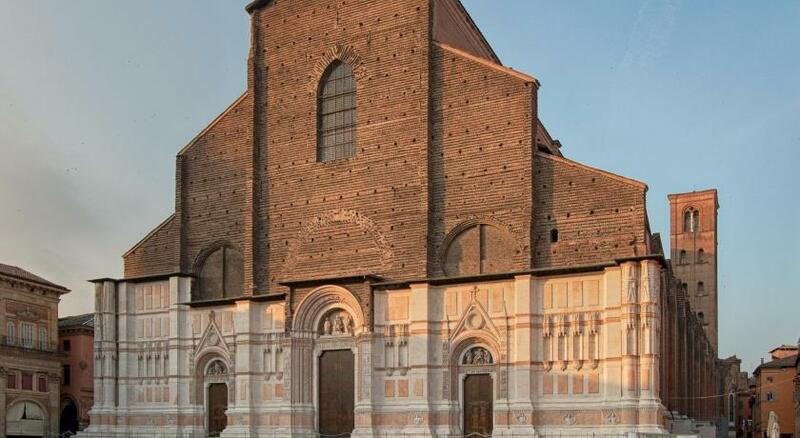 Impossible to find a better location in Bologna, right near the town centre in a small lane. 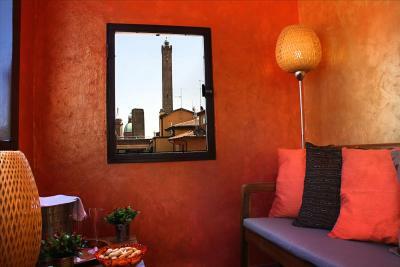 Fantastic suite with sheltered private terrace overlooking the rooftops and towers. Host was extremely polite, helpful and knowledgeable about his town. We will stay here again, highly recommended. Perfect location, close to everything. Host was very friendly and helpful. 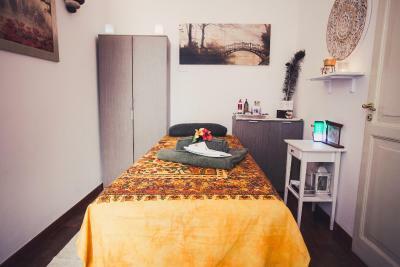 Fantastic location, spacious clean room and large bathroom, good aircon, comfortable bed and furnishings, coffee maker and in-room snacks and water, view from the small balcony. This is my second visit to Casa Faccioli in just over a year, what makes this place particularly special is the incredible warmth and hospitality of the wonderful hosts Filippo and Tatiana who really made me and my daughter feel like family being welcomed back to Bologna. Truly wonderful people. Very well situated and a nice couple running the B+B. The location is quite extraordinary. 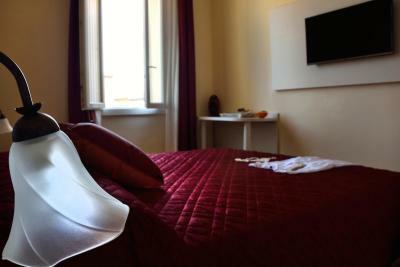 The accommodation is close to pretty much everything in a quite extraordinary city. 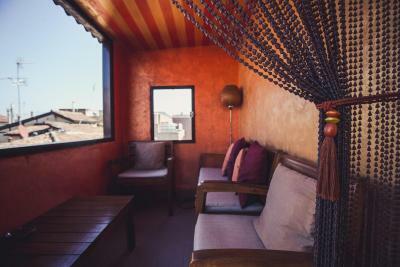 Nothing is overlooked in the suite to make your stay enjoyable and the veranda/snug is worth the visit alone. Breakfast is at a nearby cafe where you are treated like a good customer and there are restaurants and historical attractions in profusion. The service is personalised and comprehensive. We were in the Guilia suite. It was amazing. 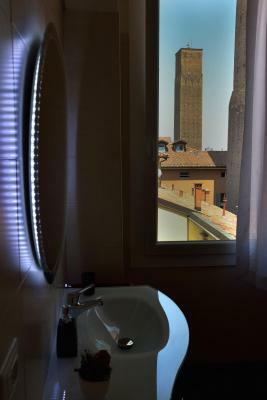 The bathroom was huge, and I could have spent all day sitting on the terrace, taking in the view, and listening to the church bells. 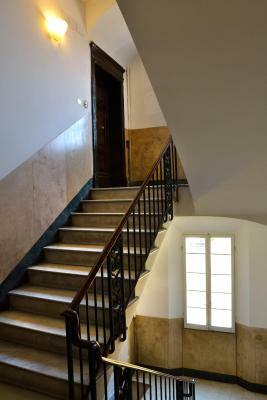 The location also was excellent, right in the city center, close to everything. (1) The owner was very helpful, with many good suggestions for restaurants, etc. 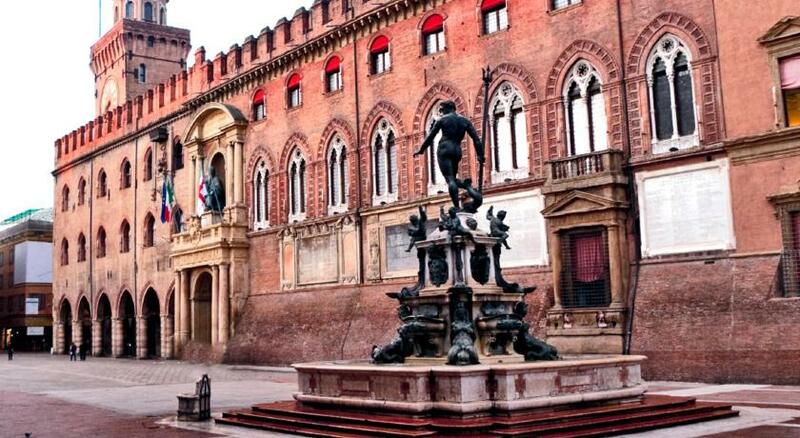 (2) The B&B was right at the Piazza Maggiore. (3) The B&B was next door to an Apple retail shop. I needed Apple's help several times, so this was extremely convenient. (4). The coffee shop/restaurant where breakfast could be taken was excellent. One of our best sellers in Bologna! 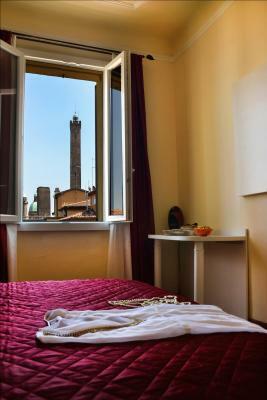 Located 550 feet from Piazza Maggiore Square in Bologna, B&B Casa Faccioli offers rooms and free WiFi throughout. 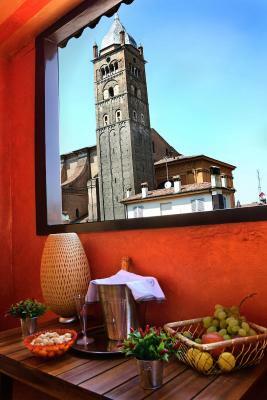 Guests enjoy Italian breakfast served daily. 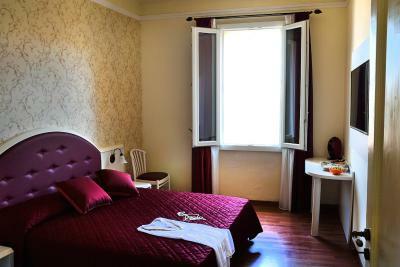 All rooms at the bed & breakfast include parquet floors and flat-screen TVs, while some feature a balcony and views of the city. 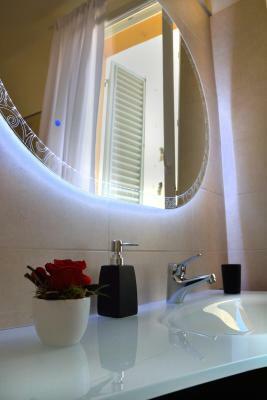 Private bathrooms are either internal or external. 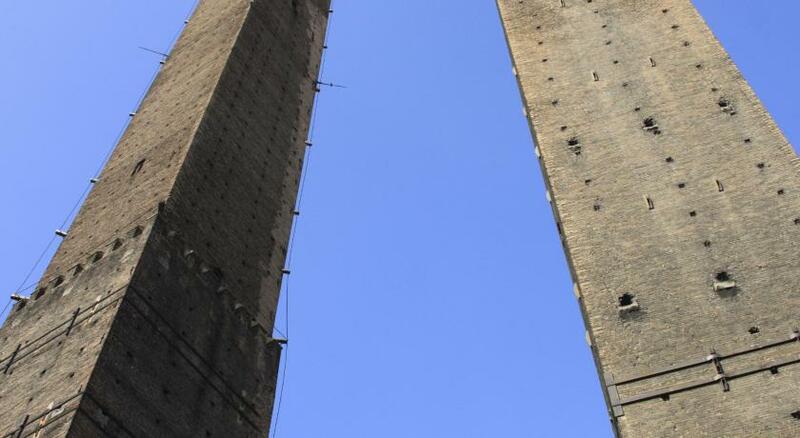 Bologna Centrale Train Station is 1.2 mi from B&B Casa Faccioli, while the Two Towers are a 2-minute walk away. Guglielmo Marconi Airport is 6.5 mi from the property. 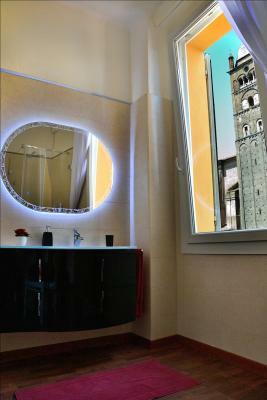 When would you like to stay at B&B Casa Faccioli? 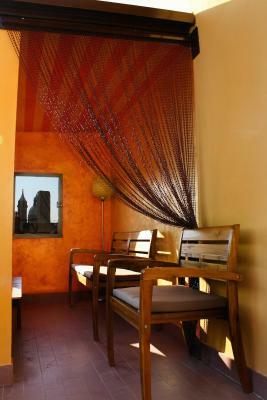 Offering free WiFi and views of the city, this larger room features a balcony, flat-screen TV and private bathroom. 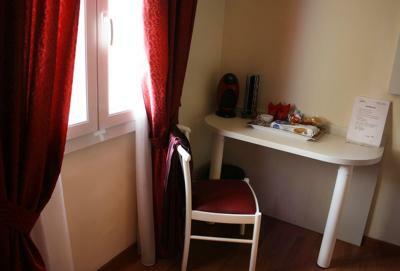 Offering free WiFi, this room features a flat-screen TV and parquet floors. The private bathroom is external. 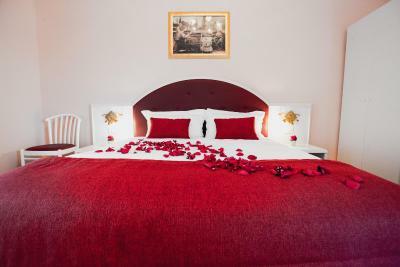 House Rules B&B Casa Faccioli takes special requests – add in the next step! ATM card B&amp;B Casa Faccioli accepts these cards and reserves the right to temporarily hold an amount prior to arrival. B&B Casa Faccioli accepts these cards and reserves the right to temporarily hold an amount prior to arrival. Please inform B&B Casa Faccioli of your expected arrival time in advance. You can use the Special Requests box when booking, or contact the property directly using the contact details in your confirmation. 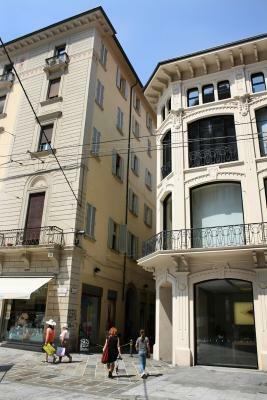 Superb place to stay, very central with everything you need within a 5 minute walking distance. Our room was large and was very clean. Would highly recommend this wonderful place. 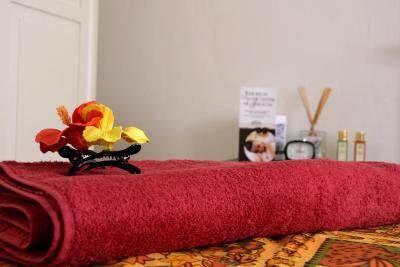 Very central, very clean and comfortable; very friendly and welcoming owner. I could live there quite happily over an extended period - I hope to be back one day. Thanks Filippo for making my stay in Bologna special! We stayed in the suite and it was 10/10. 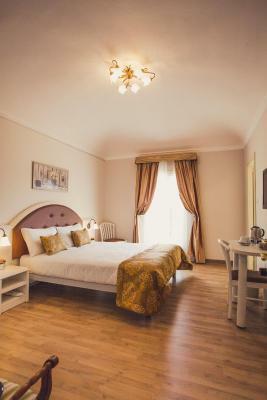 Fantastic room size and value for money. There was a small balcony to look out over Bologne and the location is truly in the centre of the city. Fillipo and his wife Tattiana were lovely and we felt truly looked after. Make sure you give them a rough estimation of your arrival time as they don't live there (we failed to do this, but they waited for us). Filippo was very helpful and gave us very goods tips on the Bologna. 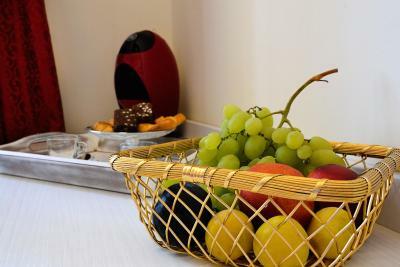 B&B Faccioli is centrally located and there are many shops and restaurants nearby. The room and bathroom were very clean and comfortable. Lovely old property in the heart of the old city. Filippo, the host, was very hospitable and informative. 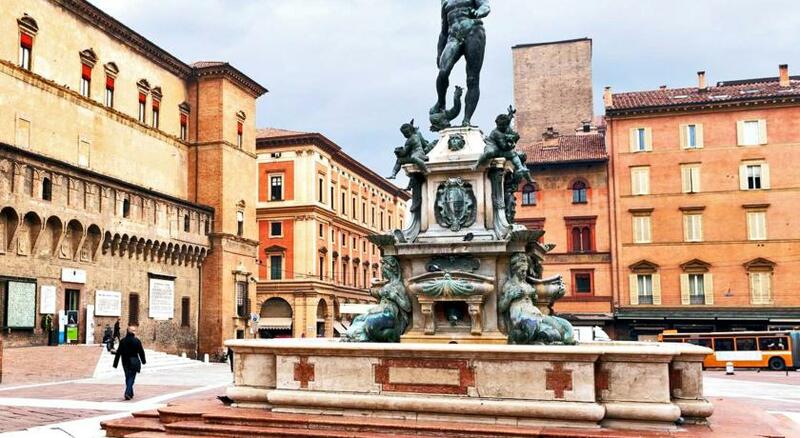 Close to everything: restaurants, sights, Red Bus service, Piazza Maggiore. Couldn’t have stayed at a better location. Very friendly and helpful owners. Very good location and great value. 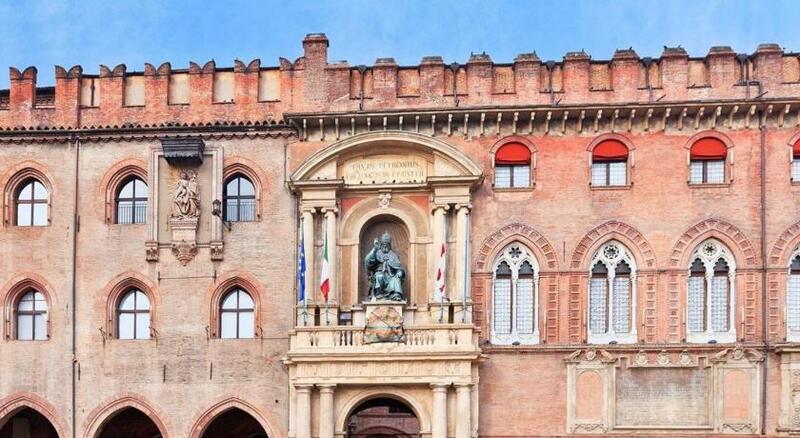 A lovely B&B located 2 minutes walk from the historic center of Bologna. Very quiet, with only 2 rooms in the B&B. 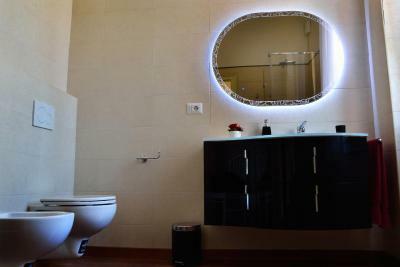 Spacious room and well-appointed bathroom were spotlessly clean. Hosts were great - friendly and welcoming, helpful and available, at the same time they gave you plenty of privacy and space. 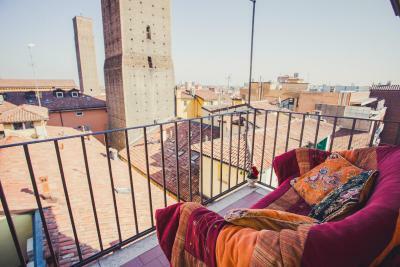 I would definitely stay here if I return to Bologna. I wish I could rate it 11/10.